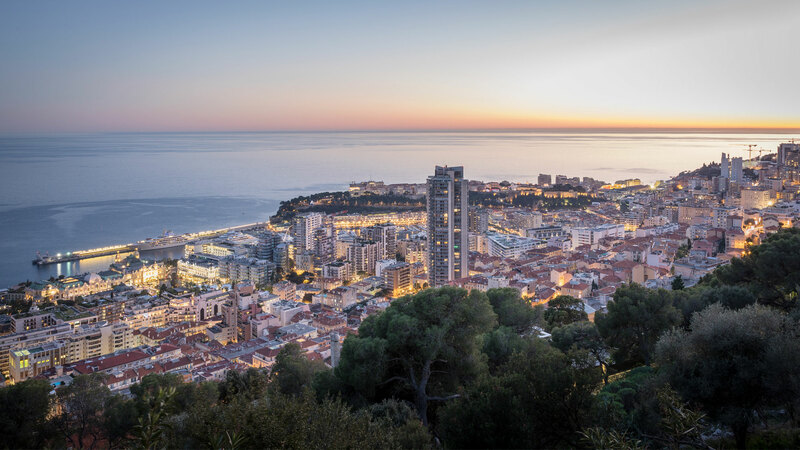 This studio in the highly sought after Monte Carlo Star building has a surface area of 35m2, which includes the 5m2 terrace. The modern kitchen opens onto the sleeping/living area and both offer ample storage space. The bathroom has a bathtub and shower. Residents benefit from a 24/7 concierge service and the use of an indoor swimming pool (outdoor in the summer time).